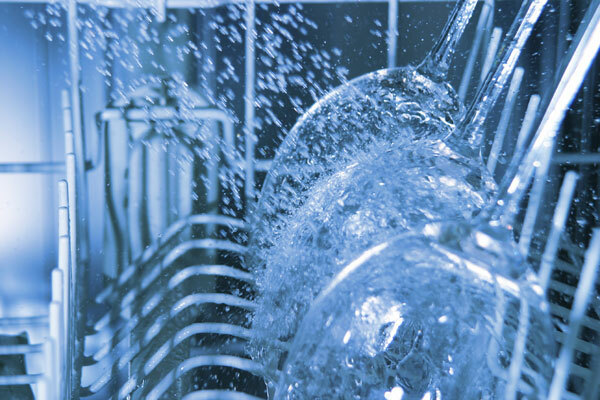 We are one of the world’s largest manufacturers of residential water treatment systems and we offer a full line of commercial-industrial equipment. EcoWater Systems is a member company of The Marmon Group , an international company of over 180 autonomous manufacturing and service companies and a subsidiary of the Berkshire Hathaway Company. EcoWater Systems of Mid-Missouri has the expertise to diagnose your water problems and provide an eco-friendly water treatment system to meet your specific needs. At EcoWater, we will never lose sight of the fact that our goal is to enhance your quality of life, and among other things, that means safeguarding the environment. The advanced engineering of our products help ensures a reduction in energy consumption and operating expense, both of which lead to a smaller environmental footprint.